Few people are able to deal with pressing problems in the present, and at the same time build platforms that will be relevant to the future. Tariana Turia has shown how both are possible. Well before entering Parliament she fostered community cohesion and community responsiveness to adversity and disadvantage. She did so in a manner that was to lead to strong sustainable leadership within her own whānau, hapū and iwi and that helped generate greater awareness for health and the positive roles commmunities might play. Then, as a Minister of the Crown she was able to introduce policies and programmes that focused on building for the future. Importantly, she saw whānau as key vehicles for Māori wellbeing in the decades ahead. Moreover, she recognised that focusing only on adversity and disadvantage ran the risk of creating an attitude and a perception of incapacity when what was needed was confidence and a determination to succeed. Whānau Ora will remain synonymous with Minister Turia. The development, implementation and progression of Whānau Ora would not have occurred without her advocacy, diplomacy and determination. She was also able to persuade parliamentary colleagues that change was needed, and was able to offer a model for change that has the potential to influence the whole society. In addition to Whānau Ora her contribution to social policy across a range of policies has been groundbreaking. Her support and her efforts to ensure health gains for Māori speak for themselves. Shortly before her retirement from parliament as Associate Minister of Health she also launched a refreshed Māori health strategy – Pae Ora – which set out a tripartite approach to health encompassing individuals, whānau and both natural and built environments. 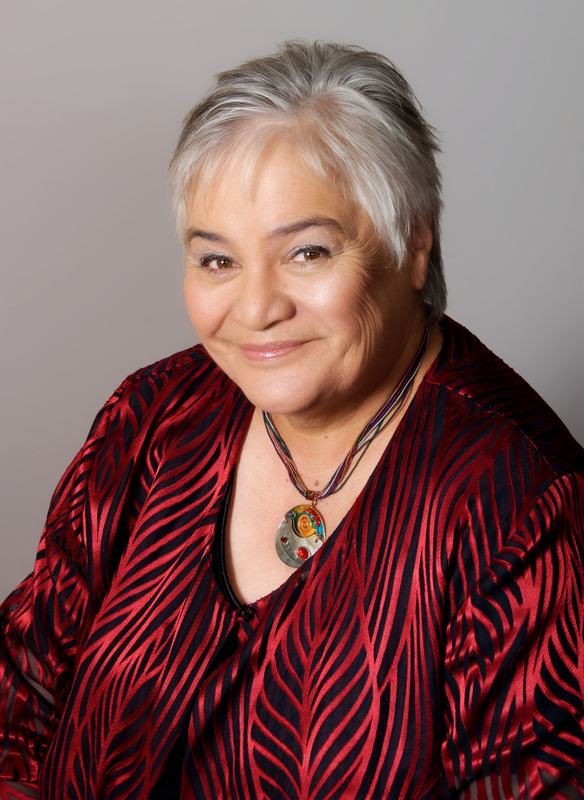 The book Crossing the Floor recognises the efforts of Tariana Turia to create a society where Māori potential can be realised and where whānau can flourish. Her down-to-earth approach, coupled with her extraordinary ability to relate to all sections of society in ways that are frank and at the same time inspiring, have provided a style of leadership that can serve as a model for future generations. One speech that epitomizes the unique leadership style of Dame Tariana was entitled The Starfish Factor1. She recounted a story about an old man walking along the beach, overwhelmed by the sight of starfish stranded on the shore. Along came a little boy, frantically throwing the starfish back into the sea. “There are so many here” said the old man. “You can’t possibly save them all so why bother?” The little boy slowly reached down and threw another starfish into the water. “It matters to this one” he said. That was the special magic that Whaea Tariana cast over Ministers, government departments, providers, and whānau alike. Make all our children know they are loved. Let people with disabilities design their own destiny. Create the opportunity for whānau to be in the driving seat. Eliminate violence from within our midst while at the same time encouraging strategies to keep our families safe. There were other gains – so many – that represent her determination to create a better future for all her mokopuna. Repealing the Foreshore and Seabed Act5. Community led development pilots. Māori health innovation. A rheumatic fever prevention strategy6. Computers in Homes7. Bi-literacy. Enabling houses to be built on multiply-owned land.8 An inquiry into cervical screening. Confront institutional racism. Ensuring cultural competency was a public service norm. But it was not just what she did that was revolutionary; the magic was in how she led. She aspired to live by kaupapa; creating the concept of a ‘mana-enhancing relationship’ in a coalition agreement. She is the first MP to swear the oath in te reo Māori. She created a space for iwi leaders to talk with Ministers; invited peoples with disabilities to the Cabinet table; gave whānau a voice. She ‘walked the talk’ – at the marae, in the debating chamber, at home.